Make and receve calls from anywhere in and outside the country with our voice services.Along with voice connections, RanksTel provides data plane through a fast and secured internet connection. By using this service, you can not only get real-time resports on all your voice and data activities but also manage theme through the web. 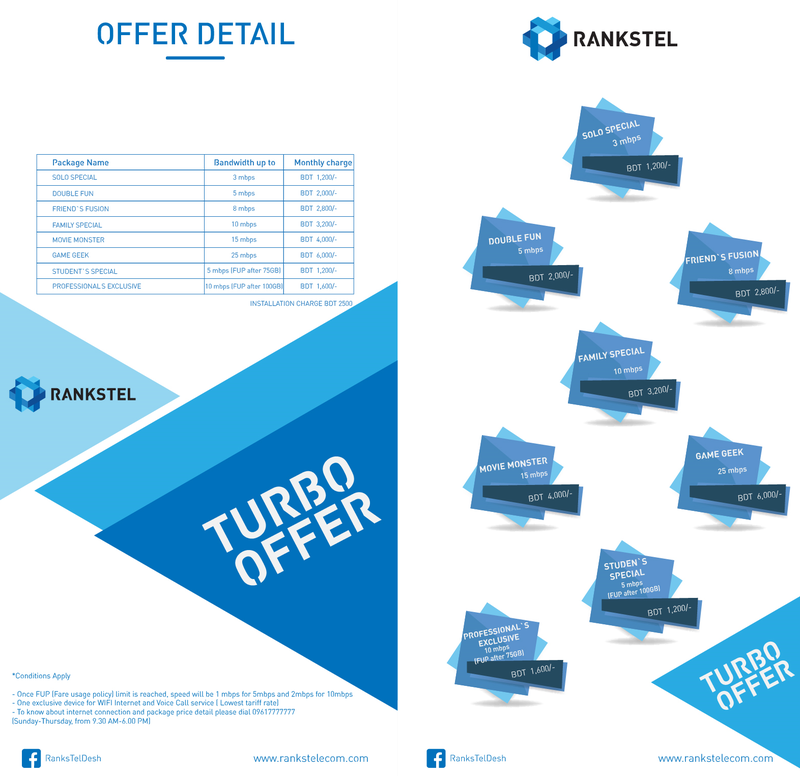 RanksTel offers PSTN, PBX etc. that help you connect with people all over the globe at unbeatable rates. 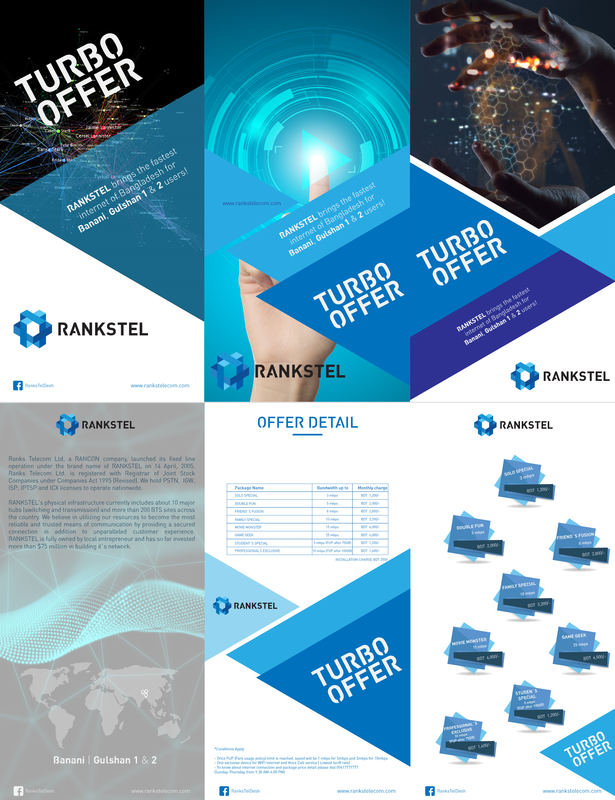 If you have an existing PSTN or PBX connection, RanksTel can upgrade your connection to better suit your needs. We also provide other VAS such as Call Center Solution, Corporate EI Facility, Short Code Parking and Toll Free Parking. Bring together all your connectios and communication lines in a secured manner with RanksTel's high-end System Integrator. If you have several connections in your corporate infrastructure, RanksTel will help you build a communication infrastructure by which you can organize and control all those connections from a single place. Slow internet speed, low transfer rates and videos that buffer will become a thing of the past with RankTel’s revolutionary internet connections. With speed that rockets up to 1 GBPS, you will be able to enjoy the luxury of exploring endless realms of data and contents at the comfort of either your home or office. Corporates will be able to customize the speed of their connection according to their needs and for consumers we will be coming up with exciting packages.Get in touch with us to know more! Currently, we provide solutions to corporate houses, business ans to economic zones. Contact us and start exploring your Options now! Stay connected with your offices and peers with our WAN solutions. These dedicated networks facilitate the sharing of data across different regions by using a high-end MPLS (Multi-Protocol Level Switching) backbone. The high-end infrastructure of RanksTel’s WAN makes all transfers and communications fast, secured and stable. We can assess your set-up and organization to recommend the right solution for your organization. finished, typeset text. Only for show. He who searches for meaning here will be sorely disappointed.This is dummy copy. It is not meant to be read. It has been placed here solely to demonstrate the look and feel of finished, typeset text. Only for show. He who searches for meaning here will be sorely disappointed.